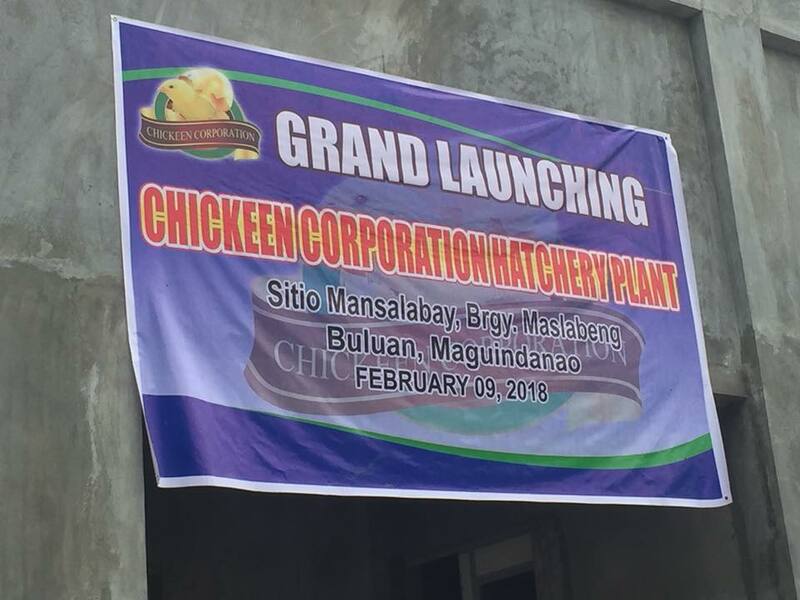 The province of Maguindanao under the administration of Maguindanao Governor Esmael Mangudadatu took a giant leap with the launching of the state-of-the art halal dressed chicken factory. 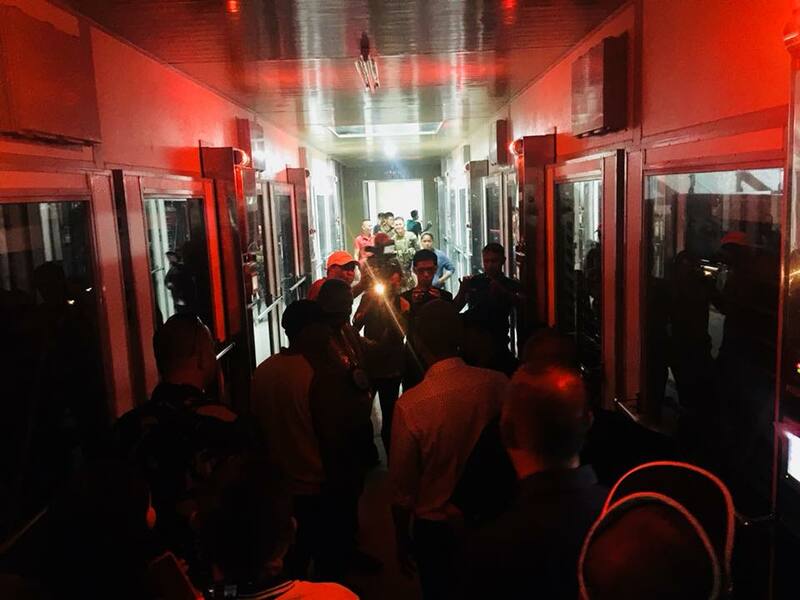 This million-worth facility is an addition to the roster of projects in the province, located at Brgy. Maslabeng, Buluan, Maguindanao. 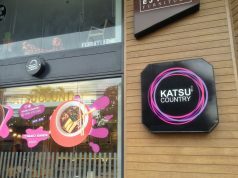 It’s a first of its kind in the country, built by local investors backed by foreign counterparts. This is to ensure halal chicken supplies are available in the local and regional markets. 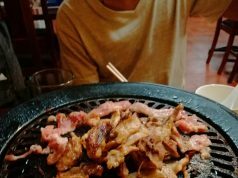 Agriculture Sec. 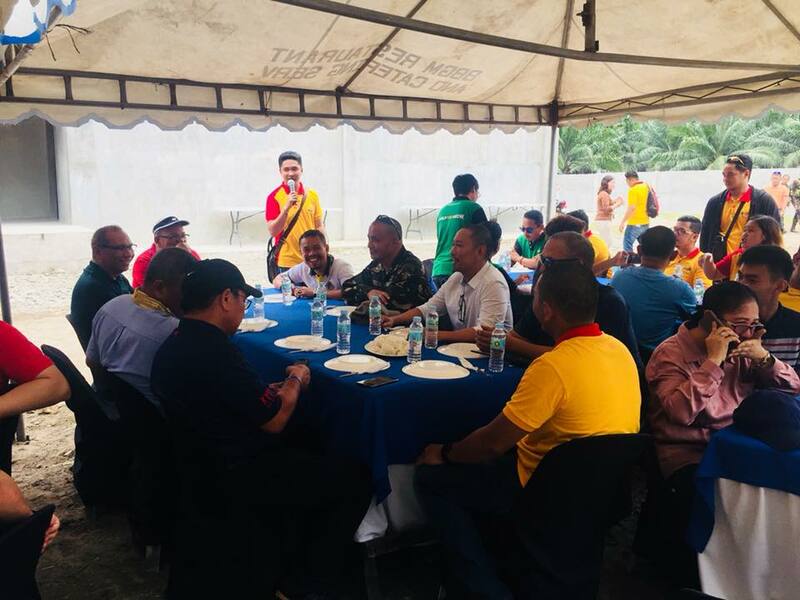 Manny Piñol and Maguindanao Governor Esmael Mangudadatu led the blessing on Friday, February 9 in Buluan, Maguindanao. This program is part of the province’s 2nd Inaul Festival. 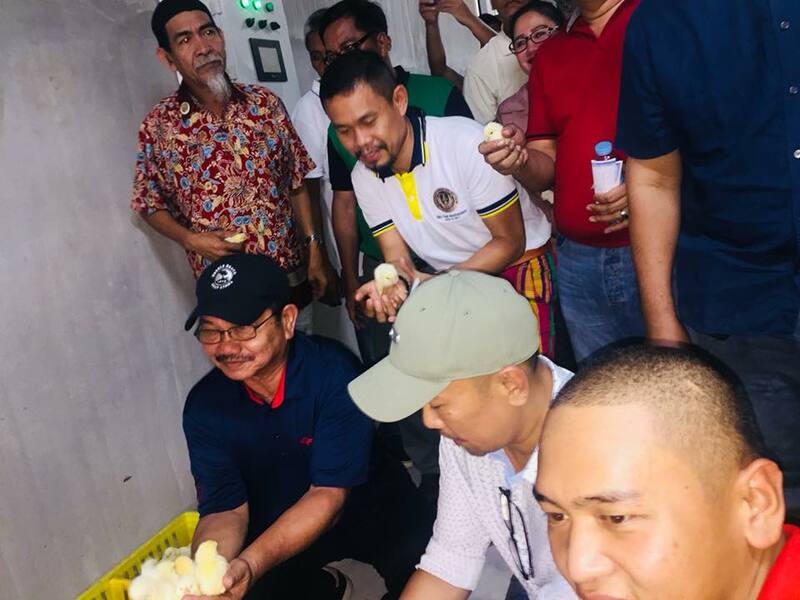 Mayor Allan Rellon said that dressed chicken in the market today may have been slaughtered according to Islamic tradition but uncertain how they were raised. 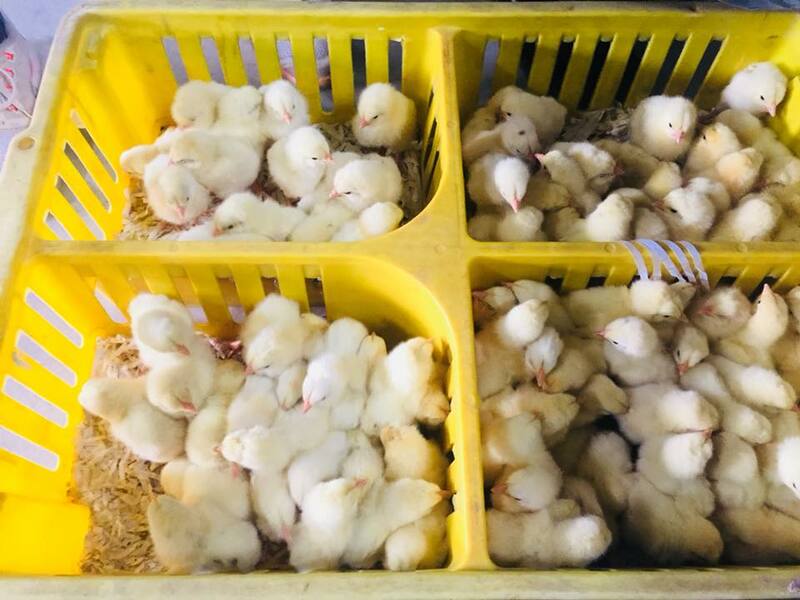 This facility with it’s state-of-the art technology will ensure zero mortality and that the chickens are healthy. 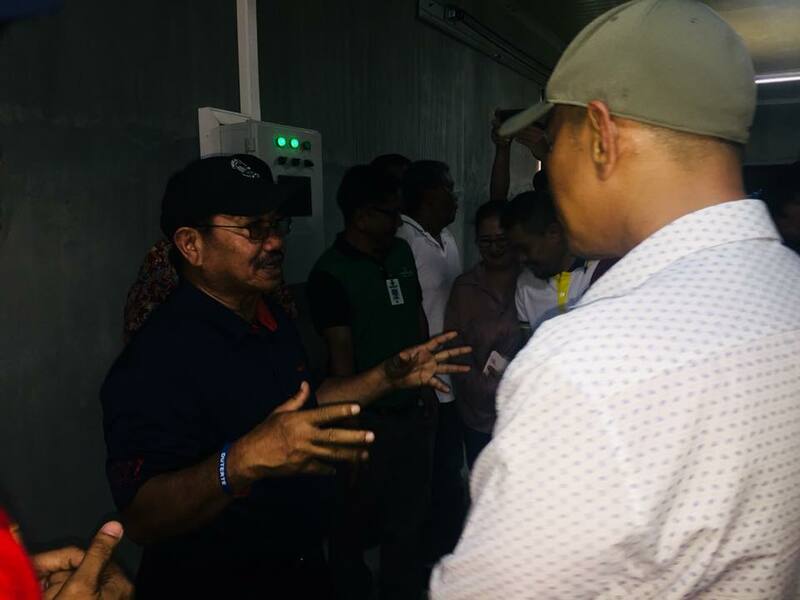 Piñol shared that the hatchery was built to process 30,000 to 60,000 chickens a day. 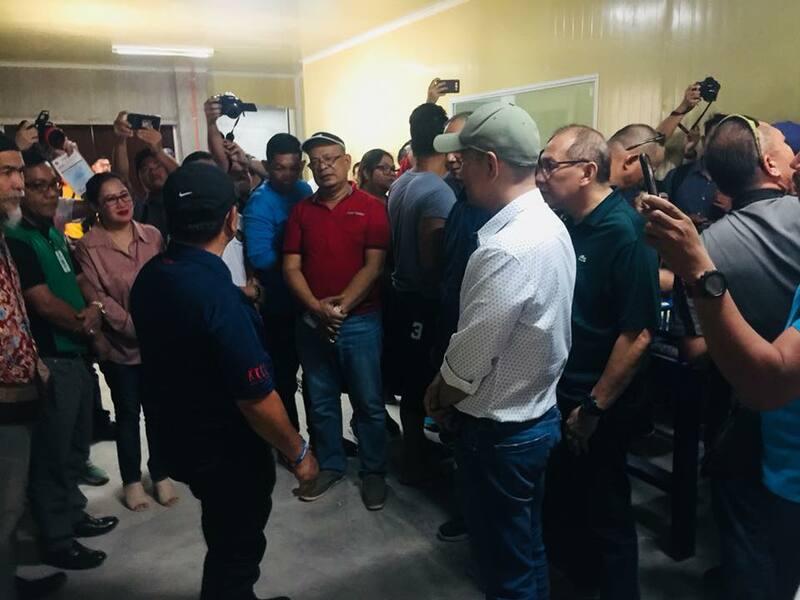 He also emphasized the potential of Maguindanao as a major poultry production capital. 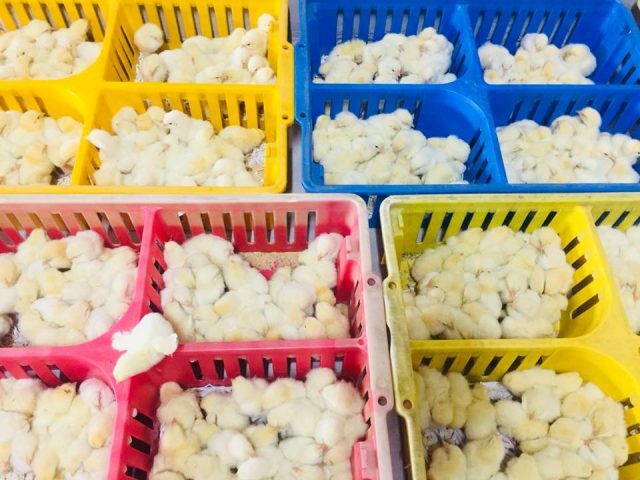 Aside from boosting Maguindanao’s claim as a major corn-production province, the dressed chicken facility also targets to contribute in the growing economic stratum of the province.